“Ecolibrium Solar® is thrilled to be entering the solar rooftop market in India with EcoFoot2, especially with the high potential offered here. With an expected growth rate of at least 60% between now and 2021, and strong support from the government to promote the use of solar energy within the country, everything points towards a bright future within India’s renewable power market, and we’re excited to be part of that future,” states Ecolibrium Solar’s CEO, Jan Willem van der Werff. 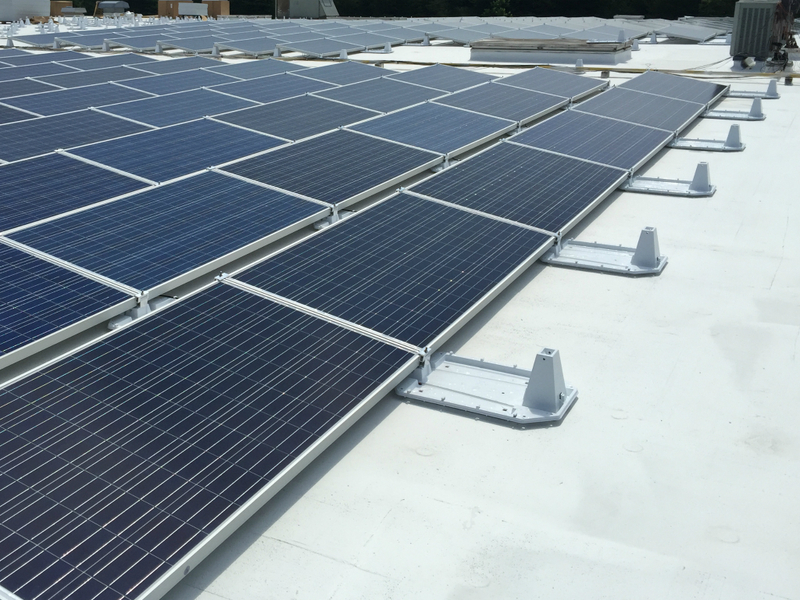 Ecolibrium Solar® designs ballasted, flat-roof racking hardware, with a goal of reducing the cost and duration required to install solar arrays by focusing on polymer-based solutions, durability and roof-membrane material compatibility. Ecolibrium Solar® is a market leader in solar racking solutions for commercial and residential rooftops. The company designs and manufactures simple, cost-effective, and installer-friendly products that maximize solar installation efficiency and minimize costs. Their world-class, innovative mounting solutions are delivered with unparalleled service and support by dedicated, expert staff. In the global solar market for innovative, lower-cost, labor-saving racking technology, Ecolibrium Solar provides proven solutions backed by industry certifications and third-party validations. For more information, visit www.ecolibriumsolar.com. Aactio GmbH aids customers in the Renewable and Cleantech energy sectors to find their competitive edge and boost their market share by helping to facilitate the long-term relations necessary with customers. With experience and contacts throughout Europe, the Middle East, Africa and India, Aactio can help you find the right customers, and Put Your Energy into Action. For further information, visit www.aactio.com.